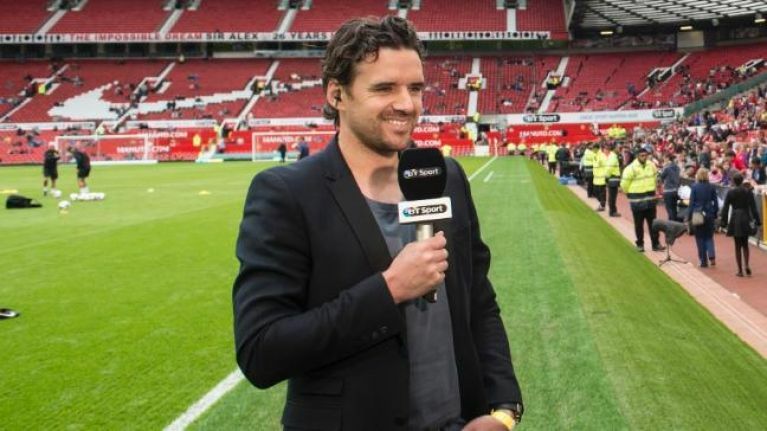 Former Manchester United player, Owen Hargreaves while speaking on the clubs that will finish in the top four of English Premier League stated that despite their 2-1 defeat by Wolves they will end in the top four. The Red Devils could have gone into the third position on the table but due to their defeat they sit in the fifth place on the table. The race for the top four remains close with Arsenal leading Chelsea which sits in the sixth place with three points. United are on the same point with Tottenham, but the Mauricio Pochettino’s team have a game at hand which could put the Red Devils in more danger. “I still think United will sneak in with Spurs and Arsenal and Chelsea will miss out,” he told Premier League Productions. Arsenal legend Ian. Wright in his reaction stated that Arsenal and Spurs will qualify through the league. “I’m going with Arsenal third and Tottenham fourth,” Wright argued.